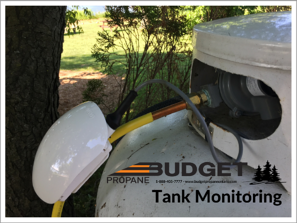 You can now enjoy even more comfort, convenience, and peace of mind from Budget Propane with our new Tank Monitor. The Propane Tank Monitor will alert us when your propane levels are low so that we can come and re-fill your tanks, ensuring you always have propane when you need it. It will also keep you informed about the current level of your propane tank with weekly notifications sent by email. 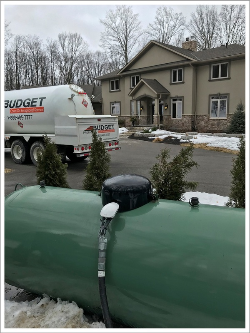 Propane tank monitoring is an easy-to-use subscription based service. There is no charge for installation, you will receive interval battery replacements at no additional charge and you will get your first year monitoring for free! 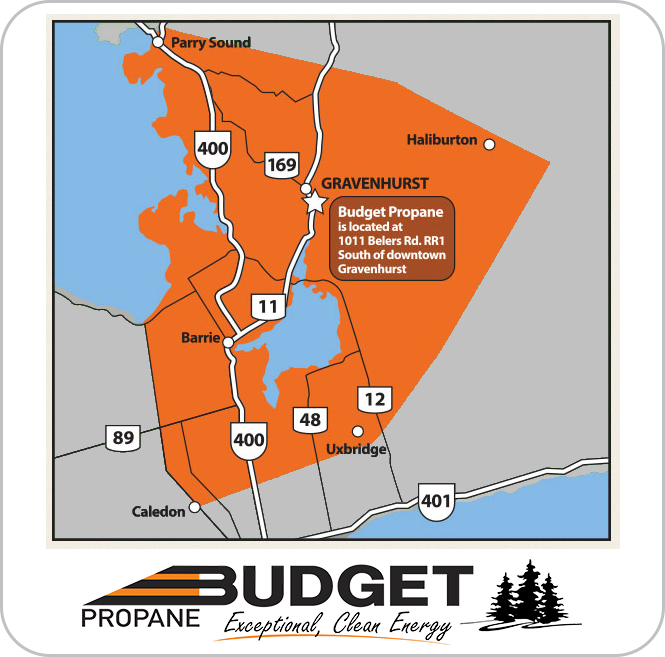 Contact customer care if you have any questions about our Tank Monitoring Program or if you would like more information about becoming a Budget Propane customer!